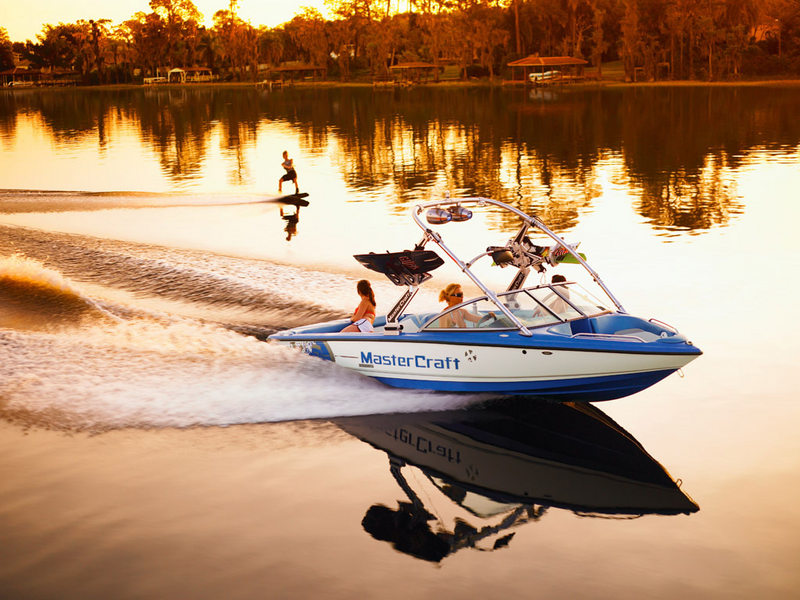 Your source for Ennis Lake boat rentals, jet skis, water sports, and lake tours from Invert Sports. This lake is formed by a dam on the Madison River and used by is a locals' and tourists' who enjoy water sports, water skiing, wakeboarding, fishing, and wildlife watching. Known by longtime locals as Meadow Lake, Ennis Lake was formed in 1905 when Montana Power built a dam on the Madison River at the head of the Bear Trap Canyon. The lake is shallow with an average of 9 feet deep; 21 feet at the deepest. With the water being warm during the summer months making it just right for water sports activities particularly in the mornings and evenings, and windsurfing in the windy afternoon. Directions to get here: From the town of Ennis, travel north along US highway 287, approximately 6.5 miles. At the McAllister Junction, turn right onto Ennis Lake Road and travel another three miles.